Initially we provided an engineer to assist drafting technical schedules for the London Array contract and to write technical specifications for all the main electrical plant. 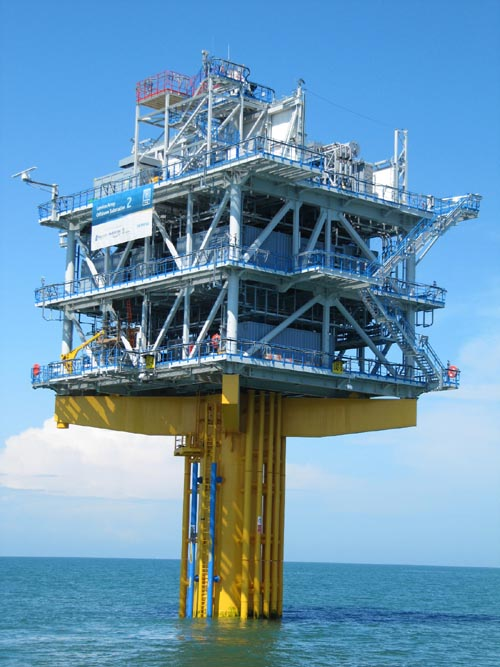 The role grew to become project management of the two offshore substations from start to finish. Most electrical equipment was installed into containerised offshore modules in Aberdeen before being shipped to the platform fabrication site in Antwerp. 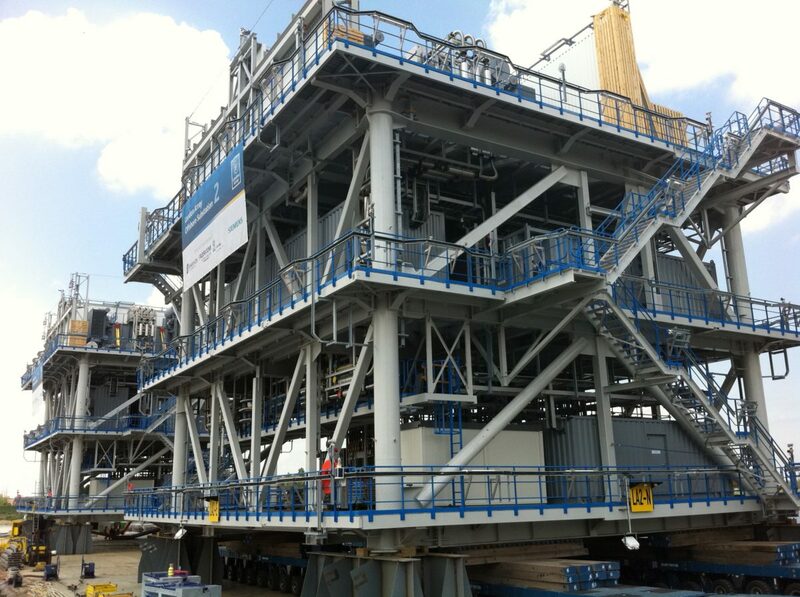 This unique approach allowed pre-commissioning of the modules in Aberdeen and reduced the amount of interfacing work required at the platform fabrication site. The project was delivered, commissioned and handed over to the client on time and on budget.